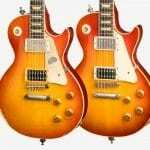 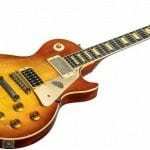 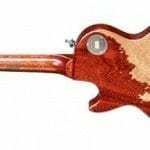 Gibson, we’ve heard, is releasing a new limited run of the 1958 Les Paul made for Slash, its Global Brand Ambassador. 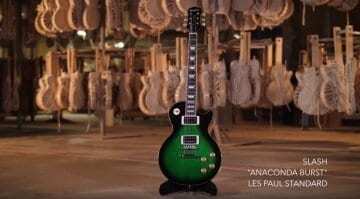 This recreation is called the Slash 1958 Les Paul “First Standard” #8 3096 and is a recreation of his favourite studio tool. 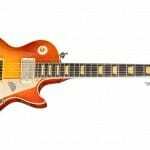 And the stock has risen on Slash’s signature – it’s now worth $4000 instead of $1,500. 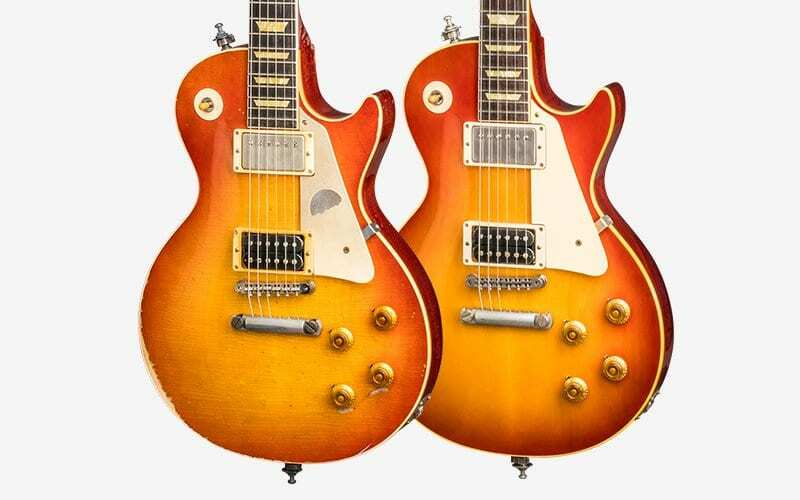 Reissue Aged or Aged and Signed? 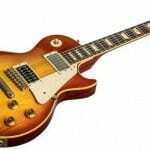 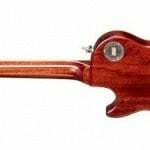 Each guitar is a faithful recreation of that ’58 Standard down to the five Kluson Deluxe Single Band tuners and one Kluson Double Band being used, so it has the unmatched set of tuners same as the Slash original. 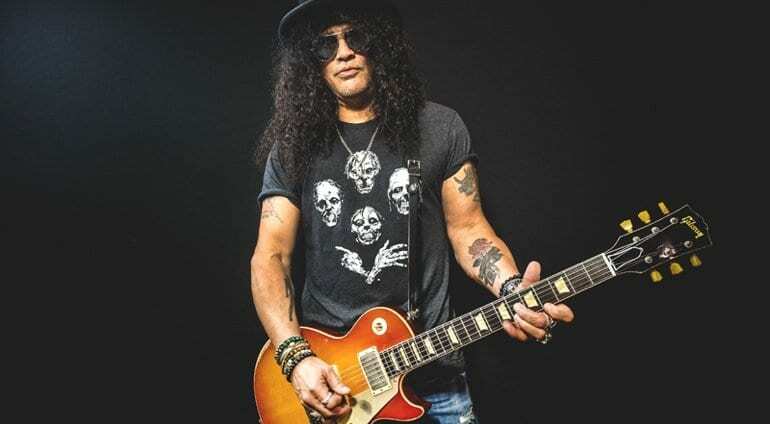 I’m not a massive fan of Slash, and though I think he is cool, I cannot understand how his signature is worth anywhere near that amount of money. 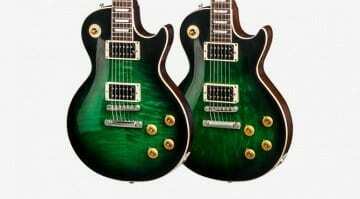 I would laugh if offered one by a dealer, but if you are a die-hard fan you may well be mad enough to part with the money for one. 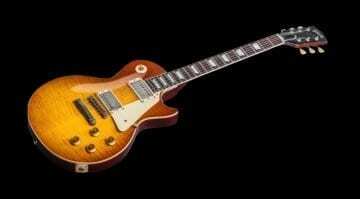 All the guitars look pretty nice, but these are probably all going to go to collectors rather than players. 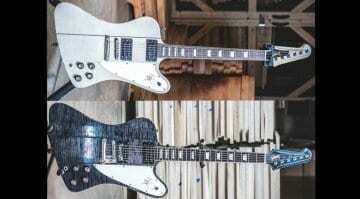 Gibson’s ‘not so secret’ Slash signature Firebird: Enter the SlashBird!